One of the cool things about cars in general is they’re essentially a blank canvass to custom and modify to your hearts content and pick and choose parts you wish to improve. 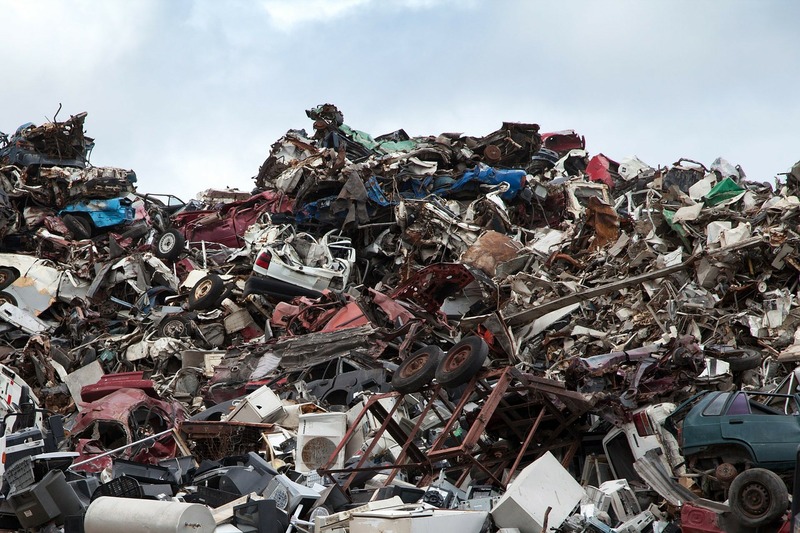 However, you should tread carefully as modifying a car can sometimes be a money pit if you don’t choose correctly. If you really want to make your car aesthetically pleasing or faster/better performance without draining your bank account, here’s a helpful guide to get you started. There are two types of car wings in this world, the giant and rather tacky wing, or a wing that perfectly fits a particular car and genuinely looks the business. 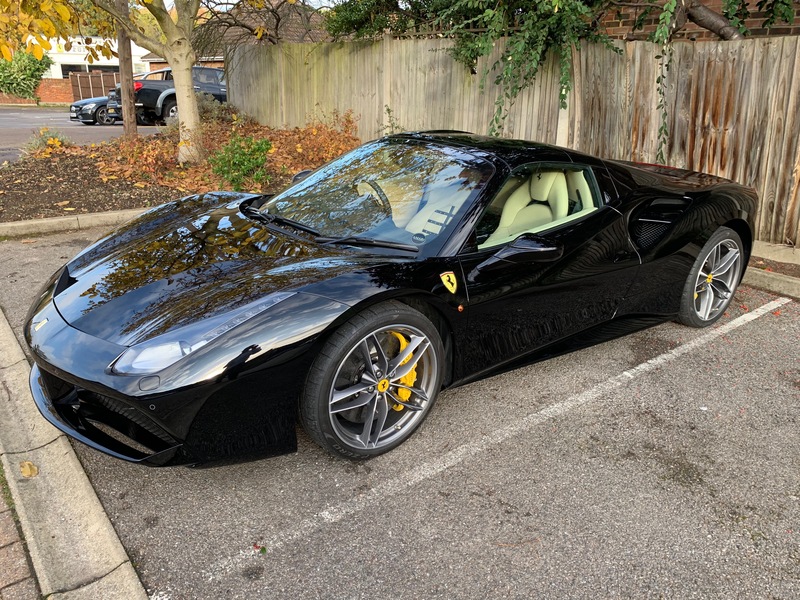 You’d think that buying a supercar you wouldn’t need to improve it but there are a few improvements to be made even to supercars. 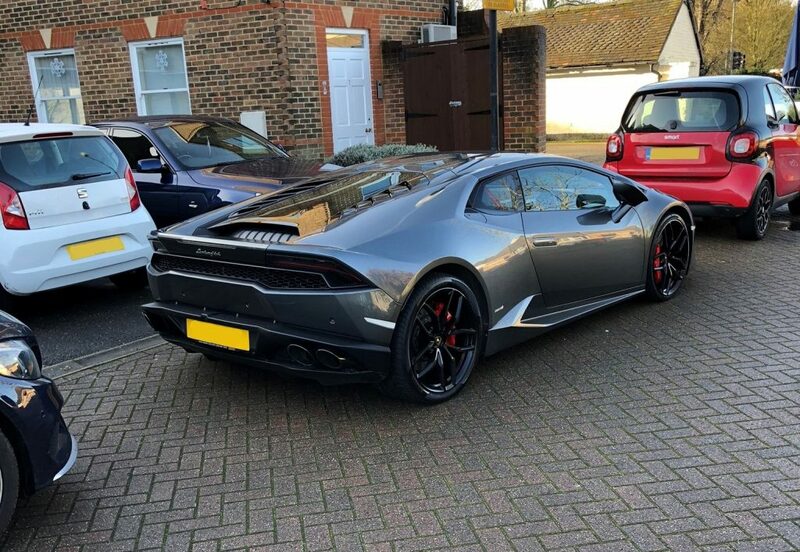 Let’s take the example of the Lamborghini Huracan – it doesn’t come with a rear wing as standard. 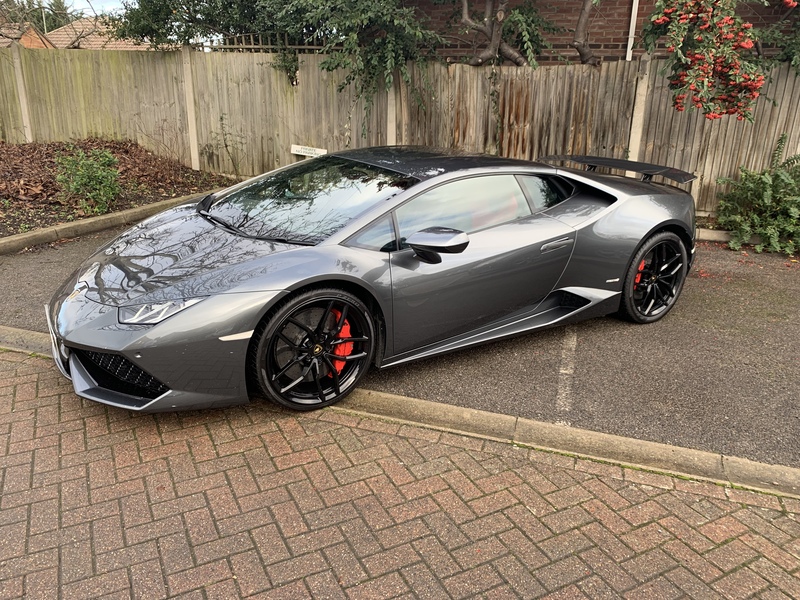 In these images you can see how this Huracan looked before and after it got fitted by Scuderia Car Parts with a pure carbon fibre wing – how cool does that look now! 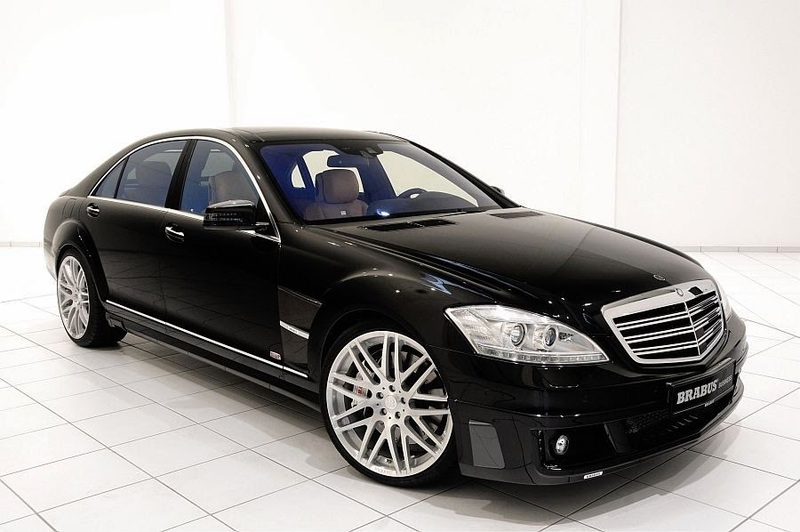 Cars do generally look much better when they sit long and lower to the ground. 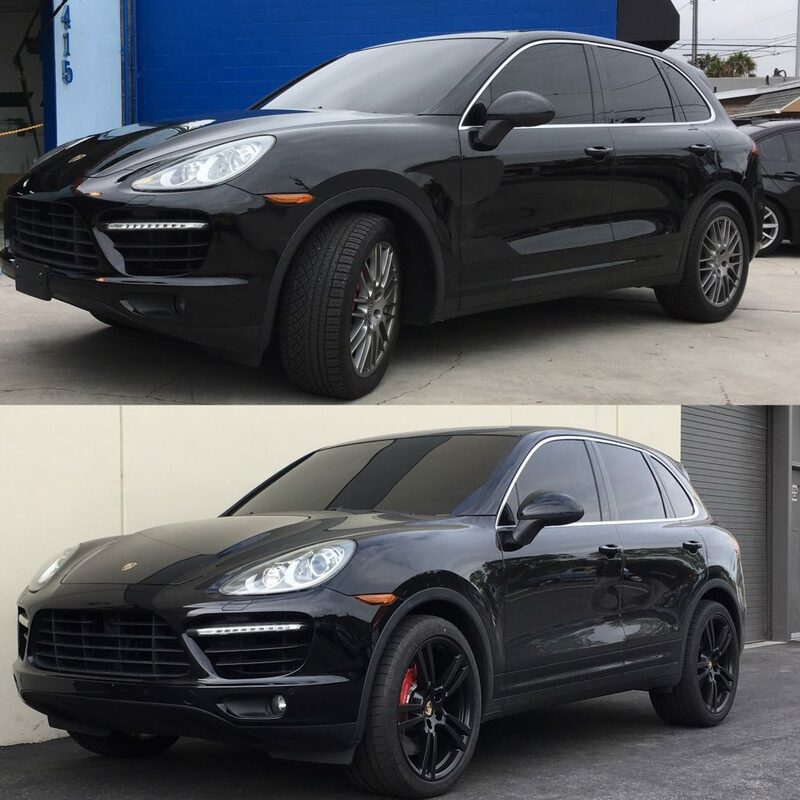 Whether you prefer the sporty look of a slightly lower stance or a more dramatic drop in height, lowering a car is a popular car modification but does comes with a few warnings if not done properly by a professional. When you lower the suspension, you raise the risk of the car bottom skidding against the ground, especially when it bounces. Speed bumps can the main issue here and contact with the ground can leave many of your cars components vulnerable. Also lowering the suspension can sometime have negative effects on the tyres and wear patterns. Here’s an example of car lowering done right with a Ferrari 488 Spider. 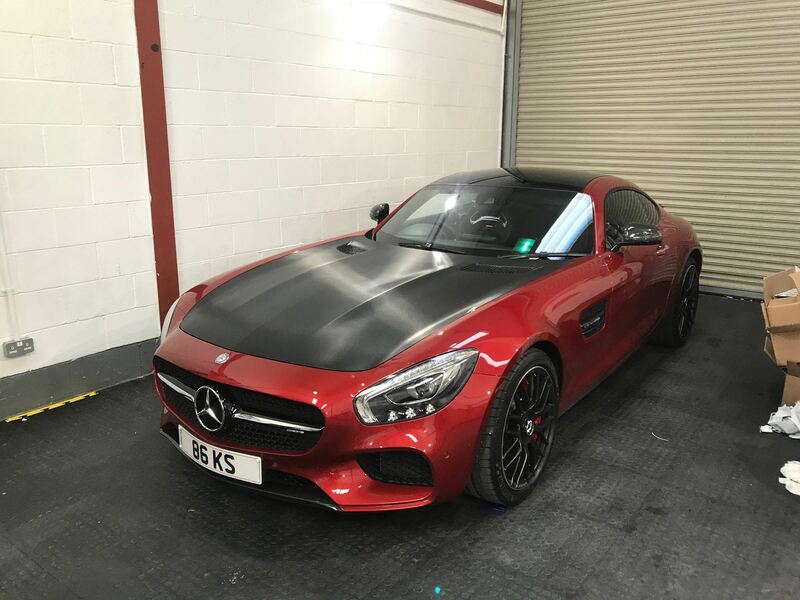 Car wrapping is the process of covering a car in a thin pliable vinyl and often used in marketing, car wrapping allows you to utilise the surface of your car as an advertising space. 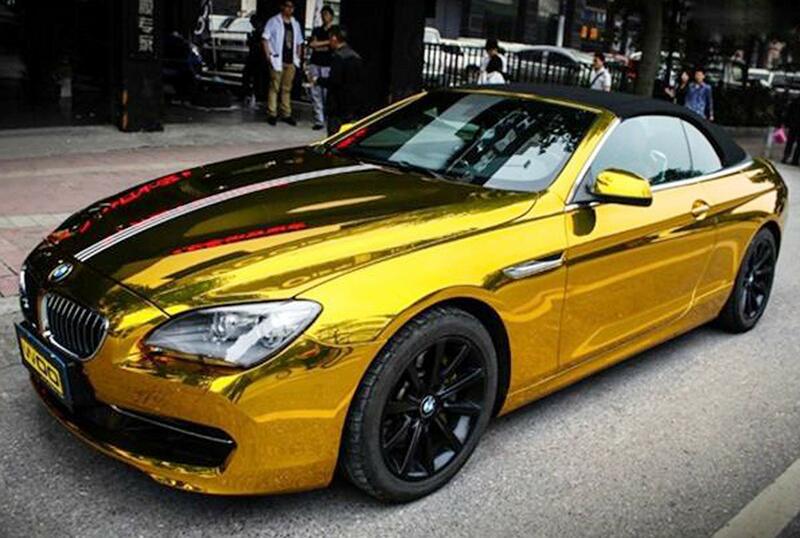 Colour change is the same process of covering a vehicle in vinyl, but used purely to change the colour. 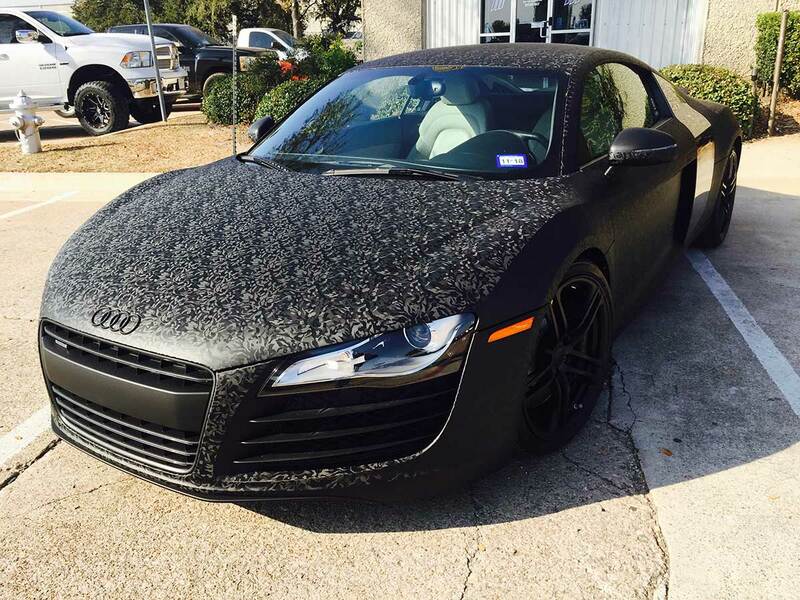 Car wraps the past few years have become a big trend in the modified car world as advances in the materials and methods of applying the wraps have got better and better. It’s now difficult to tell the difference between paint and wrap in some cases! 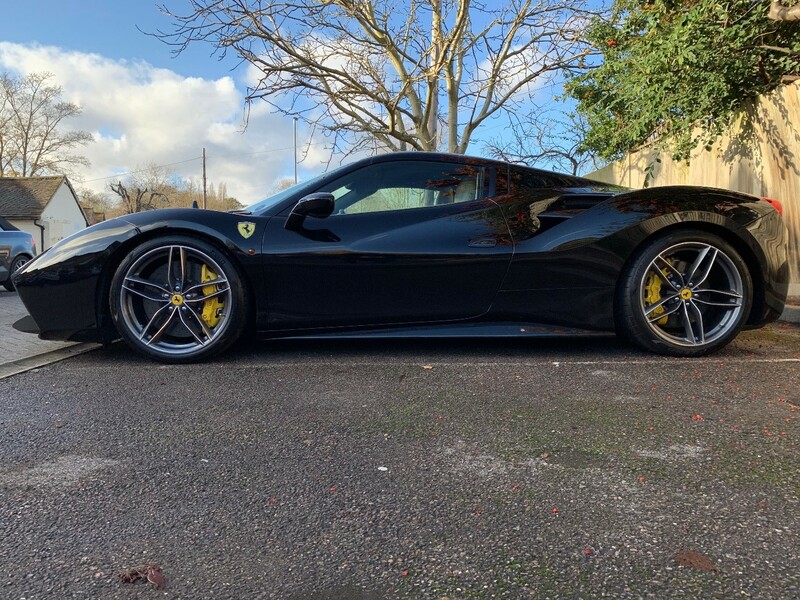 Probably the most popular car modification is the upgrade in tyres and alloy wheels, even on an old second hand car, new alloys can transform a car. For some people, upgrading their car’s audio is the single most important modification they can make. There are basically two different ways. 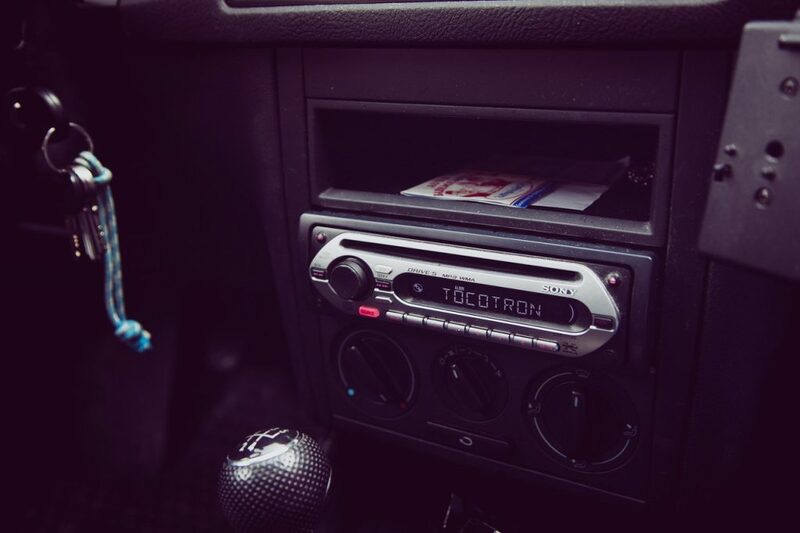 Take any car with a standard factory FM radio and tape player, and if you’re not too fussed on amazing sound quality and just want to use your phone, bluetooth and CD connections, it’s simply a case of fitting a head unit upgrade. For those who want to improve the sound, you’ll want to be upgrading the speakers, doors, DSPs, streaming, amplifiers and sound deadening. 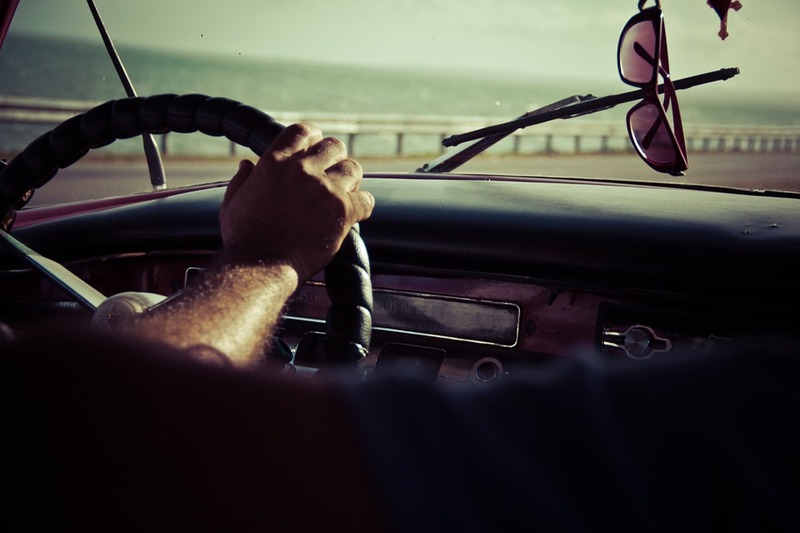 One final piece of advice if you are ever buying a second hand car – be careful as it can invalidate your car insurance if you fail to disclose any modifications on your policy so make sure you know what modifications have been done to the car.